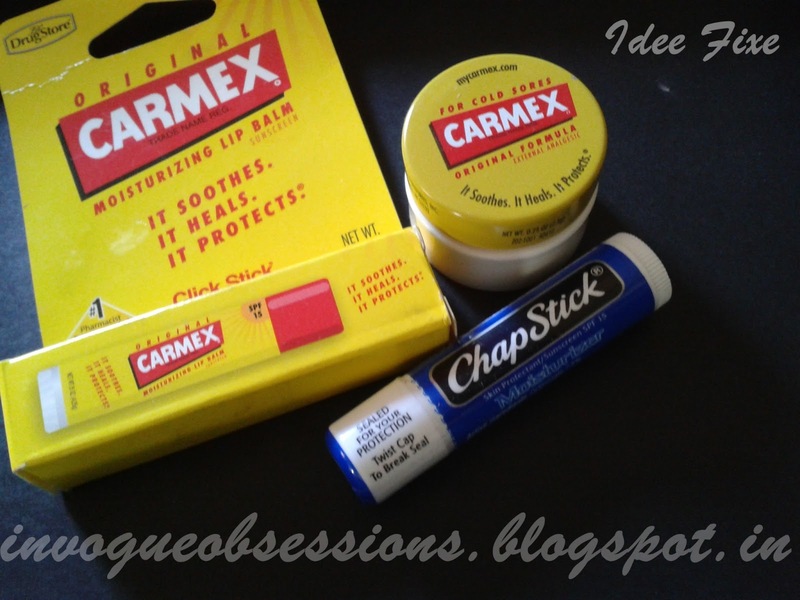 For the love of Lip salves: Carmex and Chapstick in India! Yes, Salves since I prefer them over tinted ones. I am crazier than before and even more when I saw Carmex and Chapstick on an E-Commerce store. So You want Carmex and Chapstick too? Bombay Beauty Store, it is. So here's what all I got. I was too skeptic about paying online, since I had never shopped with them before. But then the experience turned out quite good. super jealous!!! review it soooooonnn!! !